Giving online is the number one way to give to New Life. You can give one-time gifts or log-in to schedule recurring donations at New Life Connect. 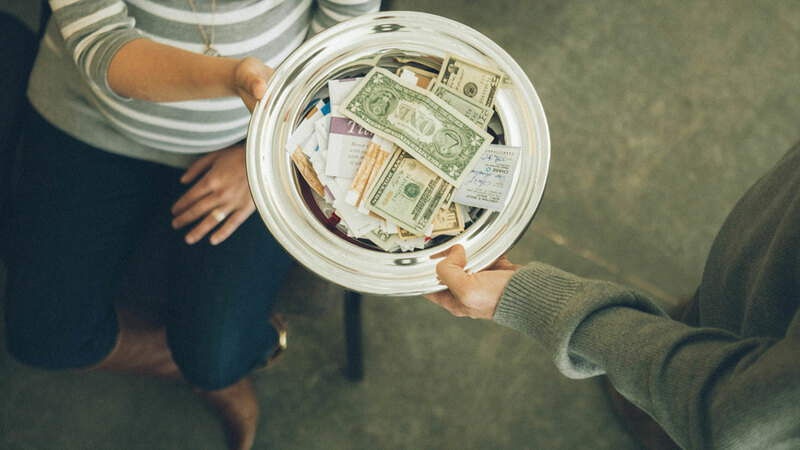 You can always give by dropping off your gift by putting it in the offering as it passes during any of our weekend Celebration services. text "give" to "(614) 472-8363" and you will be asked to fill out a 1-time form with your information. All subsequent texts of "give $x" will give to New Life. We may live in a digital world but you can always give by mailing in your gift to our address. Do you have questions about the donation of non-cash items, such as stocks, real estate or mutual funds, or have questions about your annual contribution statements? Contact us today.